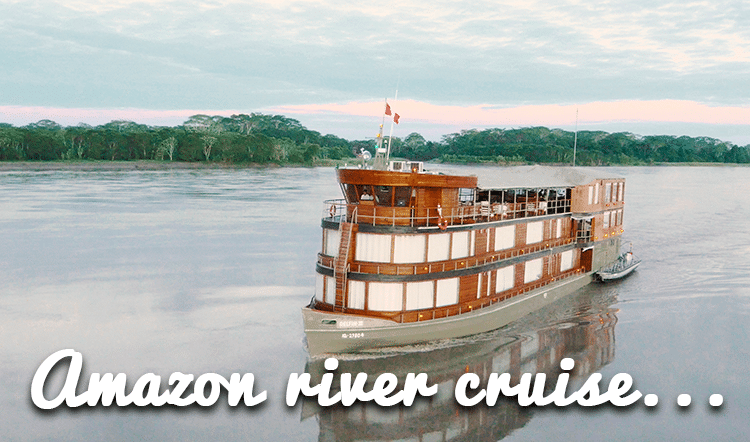 Seeing the smiles on your kids’ faces as you explore the hallowed grounds of an ancient world wonder such as the “lost city” of Machu Picchu or as you’re floating down the Amazon to the tune of an exotic cacophony of jungle noises. These are the moments that stick with you and your family for life. These are the moments-turned-lifelong memories that we love playing a part in creating for you. 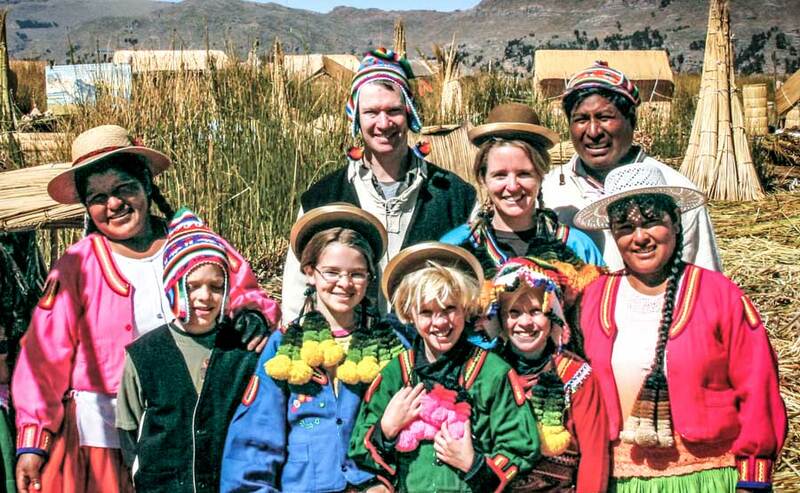 Family travel to Peru has always been one of our specialties. Perhaps this is because it is truly the epitome of personalized travel. With so many interests and dynamics to account for, it is an exciting opportunity for us to put our skills and expertise together to work in crafting a customized itinerary that supports every last one of them, including that picky eater in the family or your adventure-hungry teen and let us not forget those coveted moments of kid-free time for the adults. To satisfy our passion for crafting personalized family travel experiences, we have launched a dedicated website focused entirely on family holidays to Peru. We have it cued up with sample family-friendly itineraries that can serve as your starting point for creating the vacation of your entire family’s wildest dreams. 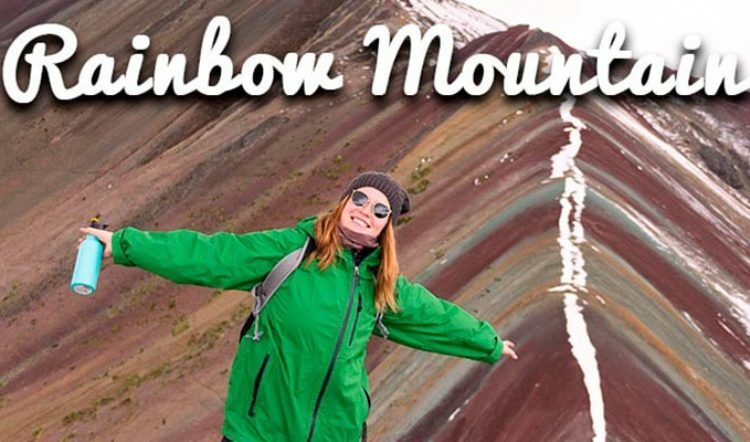 From shorter, more focused trips of a few days to longer, more extensive travel journeys that take you to many of Peru’s must-see destinations, the options are there to fit whatever you’re looking for in your dream family vacation to Peru. For a taste of the wilds of the Peruvian Amazon and the cultural lures of Peru’s Sacred Valley of the Incas, this sample luxury family tour offers the best of both. Explore the jungle’s wildlife-rich depths and Machu Picchu’s historical heights. 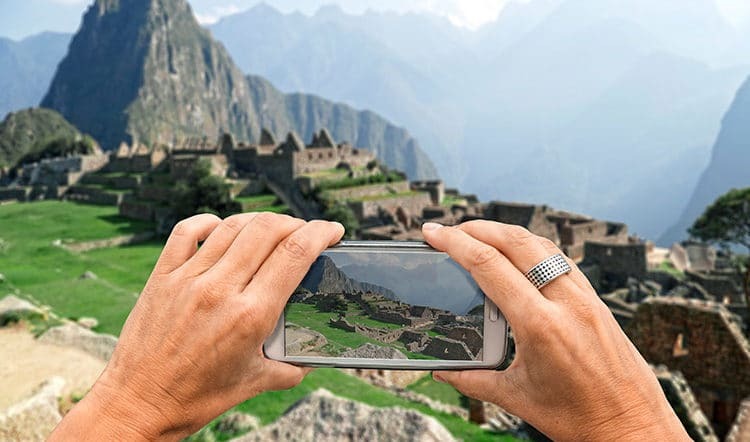 Ruin-hop around the tranquil Sacred Valley and enjoy customized tours of Peru´s famous Inca settlements and fortresses that will have the whole family happy. Culminate your tour with a visit to the Inca´s crowning achievement, Machu Picchu. 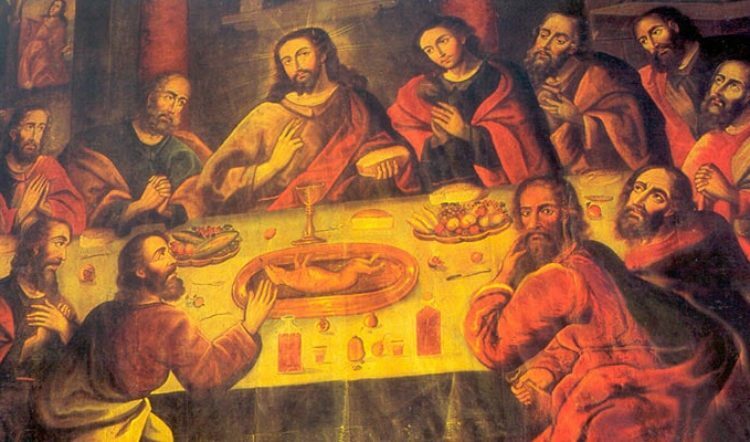 From Inca ice-mummies in Arequipa, the floating islands of the Uros, and the majestic Andean condors of the Colca Canyon travelers of all ages will find something to rave about in this sweeping southern Peru itinerary fit for the whole family. At Kuoda Travel, giving back is as much a part of what we do as creating unforgettable family travel experiences for you and yours. Since 2007, our philanthropic efforts such as our Andean Children´s Learning Center has been providing students in a remote and isolated village in the Andes with access to educational support and computers where there once was nothing. Your participation in a Kuoda Travel program fuels projects like this one. Interested in getting a closer look at this project or of these other ones we work in? We´ll work it into your itinerary. 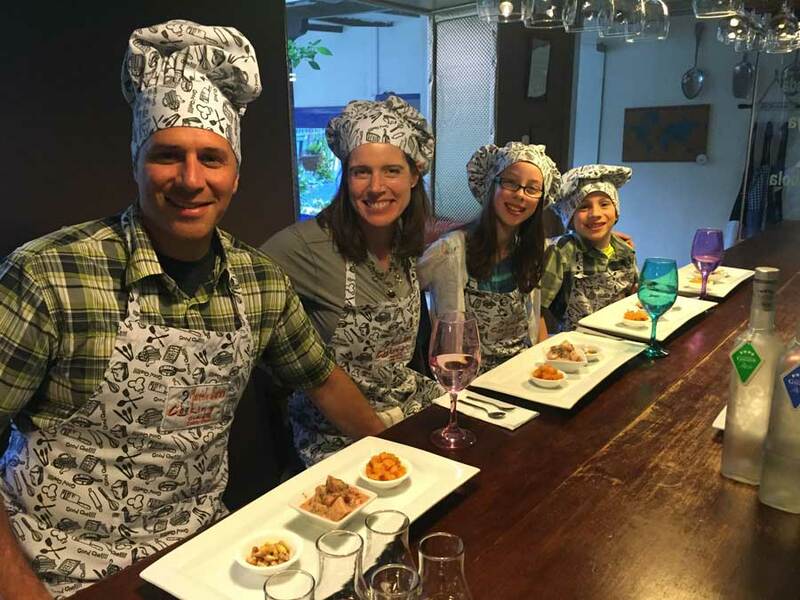 Browse through our new family travel website and contact Kuoda Travel with any questions you may have about planning a family tour to Peru.